Most experts agree: 2018 is the year for influencer marketing. In fact, 87% of marketers plan to launch at least one influencer marketing campaign in 2018. The reasons that this particular marketing strategy is surging right now are many. The first, and probably the largest reason is social proof. According to research firm Yankelovich, Americans are exposed to 5,000 advertisements a day. Overwhelmed consumers are now experiencing “banner blindness” as they mentally tune these ads out. With 47% of consumers using ad blockers, more and more brands are moving away from targeted ads and moving toward paying these influencers to represent their brands. Though now is a great time to experiment with influencer marketing, it’s important to consider the following to make sure you maximize the return on your marketing dollars. Before you seek out influencers, you should first consider your brand. Many industries have influencers that are easier to identify than others. Fashion and beauty brands are already using influencer marketing, with 60% having a strategy in place and 21% planning to create campaigns in the next 12 months. Other brands that work well with influencer marketing include food and beverage, consumer technology, and health and wellness. The hardest part of influencer marketing is finding the right people for the job. In fact, 73% say finding the right influencers is the hardest part of influencer marketing. Once you’ve tapped someone to share your products, that person becomes an extension of your brand. So, do your due diligence. Investigate an influencer’s previous posts to determine that they’ll be a good reflection of your brand’s mission and vision. While you can afford to work with influencers that don’t have large followings, you may never recover from a social media faux pas. While a social media celebrity might be the ideal influencer on paper, look beyond the A-list. Remember that 72% say relevancy is more important than reach. If your influencers are reaching the target market for your brand, then you’ve hit the jackpot, no matter how large or small their audience may be. Your chosen influencers resonate with their audience for a reason. Once you’ve determined that your chosen advocate matches your brand standards and speaks to your brand’s mission, let that influencer fly free. If you try to impose rules and regulations, the relationship may break down. Worse, you might dampen the spirit of that influencer’s posts, which means their followers won’t engage anymore. The only way to know if your campaign is working is to track its success. You can’t make changes if you don’t know what’s working and what isn’t, right? Google Analytics and other automated software show you exactly where your traffic is coming from. If one of your influencers isn’t producing results, you’ll know early enough to make necessary adjustments to your campaigns. 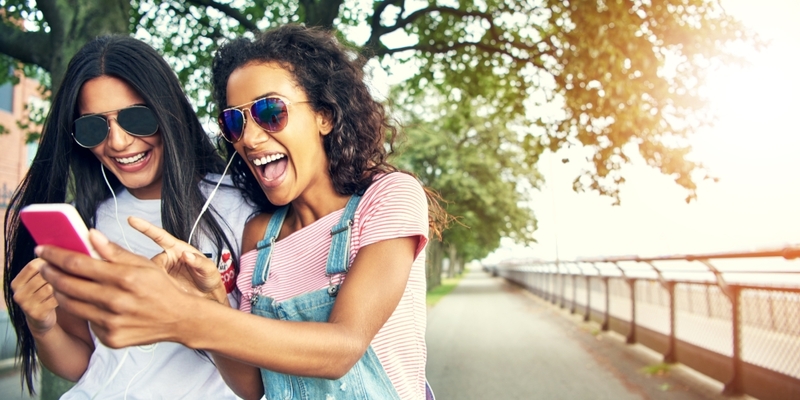 Influencer marketing campaigns can be a great tool for driving brand awareness, but only if you’re willing to put forth the effort.